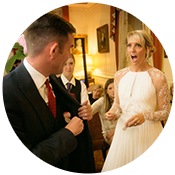 Magician Guernsey – Edward Crawford is an award winning magician regularly performing in Guernsey. Edward is a full time professional magician and mind reader. Each year he performs at over 200 shows throughout the world and finds himself performing on the Channel Islands a couple of times each year. 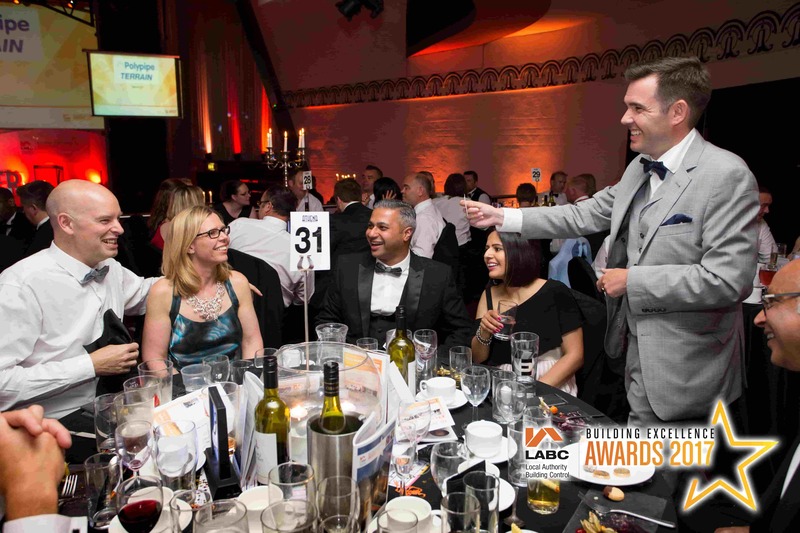 In 2018 Edward was very pleased to be awarded the best guest entertainer award in the Lux international awards. 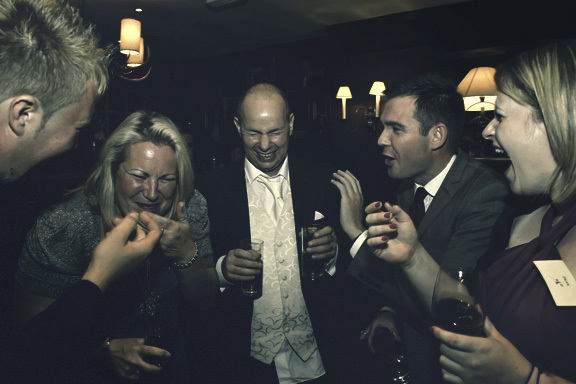 He specialises in a contemporary style of magic aimed at an adult audience. Ideal for corporate events, private parties, banquets, balls and weddings. Edward’s unique style of magic will leave event the most cynical with a sense of wonder. His form of magic is known by the esoteric term, mentalism. Best thought of as magic of the mind. 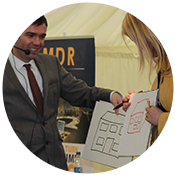 Edward will read your thoughts, predict and influence your behaviour and leave you and your guests amazed, amused and astonished. More details about the style of magic Edward performs can be found HERE. 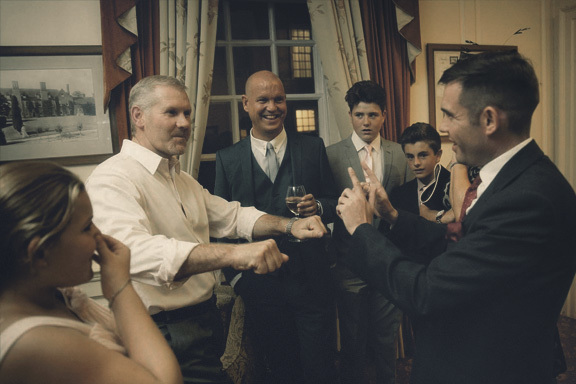 As a Guernsey magician Edward has a number of different performances to suit any event. 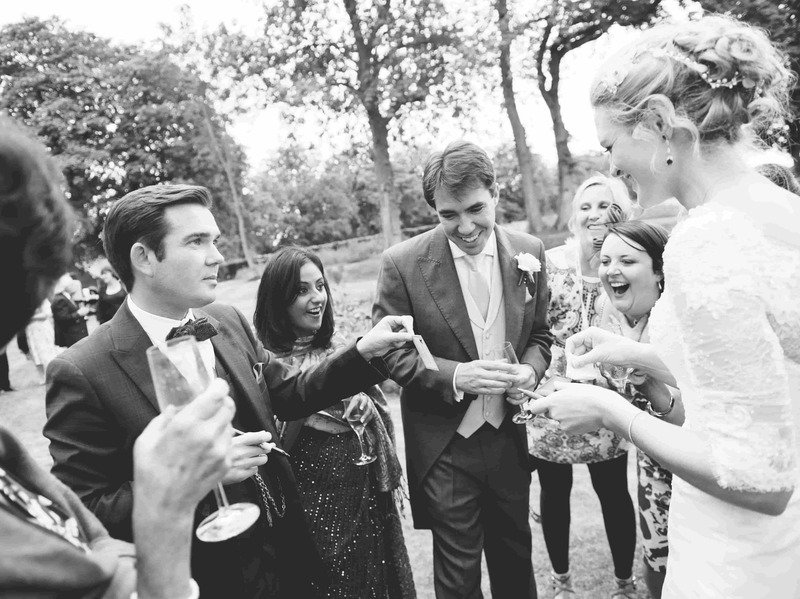 Close up magic is ideal for drinks parties, weddings and all informal gatherings. Table magic is designed for dinner parties and banquets. 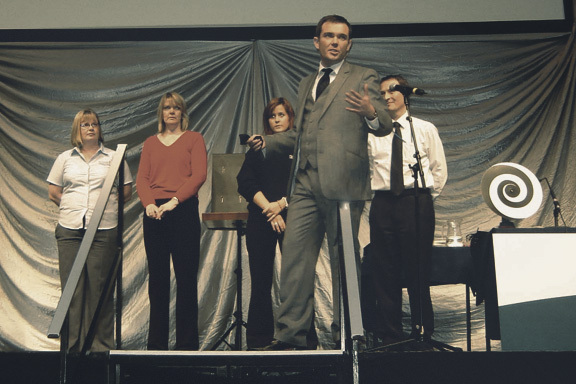 Edwards stage show is best suited to large events, commonly performed at corporate events, award ceremonies and charity events. 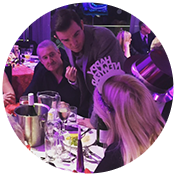 If you’re after the theatrics of a stage show but don’t have the space then Edward has his parlour/dinner show; a smaller cabaret show that can be performed in any venue from a private dining room to your own home. Ideal for smaller groups. For more details for all these performances check out the SERVICES page. Edward is located in Crawley, West Sussex. A five minute drive to Gatwick airport, with daily flights to Guernsey with Aurigny it is frequently quicker to fly to Guernsey (and cheaper) than it is to drive to most locations within the UK! Therefore cost for a performance in Guernsey are generally not much more expensive than the mainland UK, contact Edward directly for a quote. To find out what past clients have said about Edward’s performances you can check out his reviews HERE. Despite not being much of a user of social media Edward recently set up a facebook page to profile past performances and for clients to leave direct reviews, these can be found HERE. 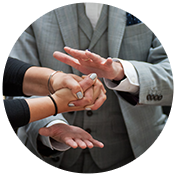 With a myriad of repeat clients including multinational companies Edward is one of the UK’s busiest performers and one of the few full time professional magicians. 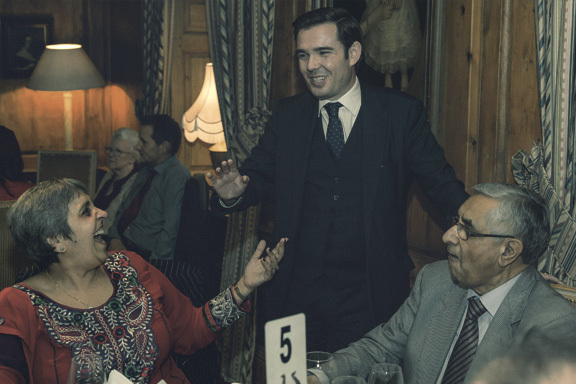 Every performance is tailored to suit your requirements, you and your guests will witness a performance they will never forget. If you would like to book a Guernsey Magician or require further information simply fill in the enquiry form below or give Edward a call on 07814 135569. Every year Edward performs at a number of corporate events in Guernsey. These can include dinners where his dinner show is particularly suited. Drinks parties, a close up performance is ideal for this. Team building days and annual meetings are perfect for Edwards Cabaret show. More details about Edwards corporate performances can be found HERE. 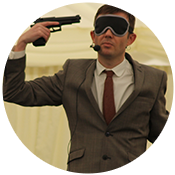 Edward specialises in performing at corporate events. His show will be tailored to suit your requirements and can incorporate company details, logos and products. 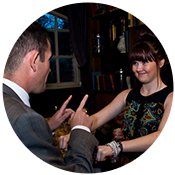 Edward offers an adult form of entertainment ideal for your corporate event.